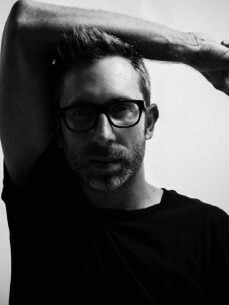 Oriol Calvo, one of the most established artists of the current Ibizan music scene. Currently an artist residing in the best clubs and beachclubs of Isla blanca, he has been living in Space Ibiza from 2006 to 2010, and also in the Privilege club from 2010 to 2012. He has been working as a club with residences for more than 10 years in Clubs and Beachclubs like Jockey Club Salinas or Nassau Beach Club. YOU is a concept with a fresher image and turned to the Deep-House sound, perfect for day and night, always in trend-setting, beachclubs and lounges. Oriol Calvo has a calendar with constant dates in different clubs around the world, you can say that he has traveled the 5 continents, from Singapore to São Paulo, from Cairo to Miami, and acting in all countries in Europe.